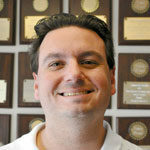 HHS coach Jerry Nugent earned Class 5A Coach of the Year honors on both writers and coaches All-State squads. 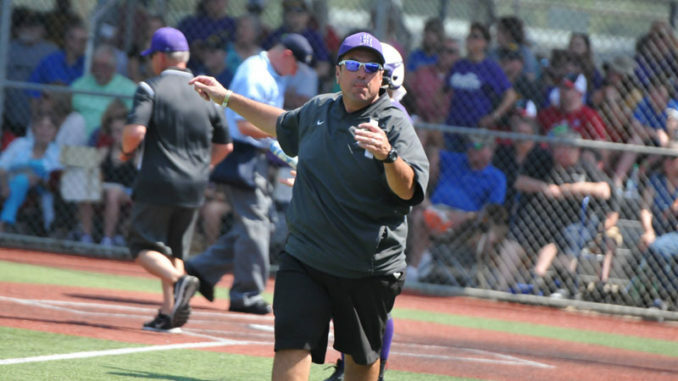 Hahnville coach Jerry Nugent was named Class 5A softball Coach of the Year by both the Louisiana sports writers and coaching associations, while five of his players earned their way on to the coaches or writers Class 5A All-State squads. 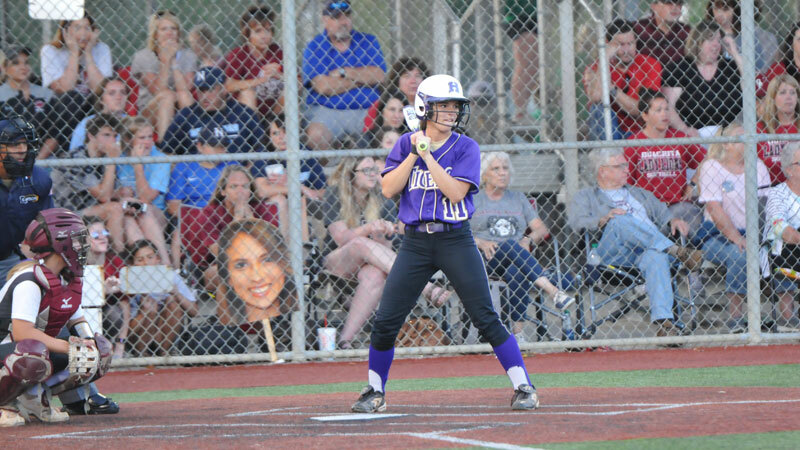 Junior Bayleigh Baudouin was named to both the LSWA and the LSCA All-State squads, while seniors Karly Taranto, Kamryn Keller, Sarah VanEtta and Danielle Duplay were each named to the LSCA team. Nugent and those players led the charge for a Hahnville team that went 33-4 in 2018 and made a run to the Class 5A state championship game. 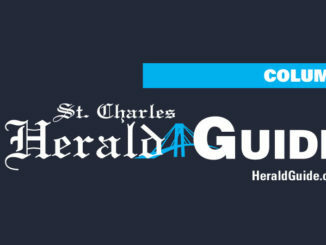 The Lady Tigers rose to be ranked as high as No. 3 nationally by MaxPreps.com and shattered several team records along the way, at one point rattling off 24 straight victories. Baudouin led the Tigers in batting average with a .520 mark and posted a .560 on base percentage. She tallied 33 extra base hits including nine home runs, nine triples and 15 doubles and finished the season with 55 RBIs, 61 runs scored and 22 stolen bases. The two-time district co-MVP’s runs total is tied for the most ever in a single season for a Tigers player. Keller drove in the most runs in school history with a total of 57 RBIs. She had 22 extra base hits and batted .509/.536/.748 with 17 doubles and five home runs while batting in the heart of the Tigers’ order. Duplay led off for Hahnville, the second baseman getting on base over 50 percent of the time. She batted .414, slugged .543 and stole a team-leading 37 bases. Her mark of 61 runs in 2018 ties Baudouin for the most in team history. Taranto also earned two district co-MVP awards, the second coming this season as she started every game and went 33-4 for Hahnville to go with a 1.46 ERA and 159 strikeouts. VanEtta hit the walk-off home run in the state semifinals that propelled her team into the state championship game. She drove in 35 RBIs, batted .379 and posted a .458 on-base percentage and stole 12 bases. Those players, Nugent said, never stopped working to improve themselves, which he said cannot be taken lightly. Hahnville’s Bayleigh Baudouin represents her team on both the coaches and writers All-State teams.